Intent is vital to every kind of training. It is the difference between reaching for goals and going through the motions. 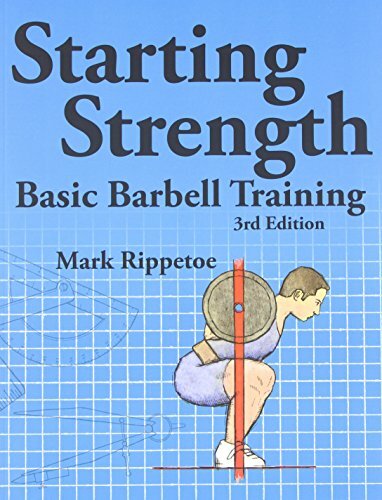 Applied to physical training, specifically for sport, intent can take many forms: trying to set a PR in the weight room, trying to beat your last 60 yard dash time, or trying to throw the ball harder than you ever have before. The most common use of "intent" in modern pitching training refers to the intent to throw hard, a phrase coined by Paul Nyman, which is most succinctly summarized as "If you want to throw hard, try to throw hard." -- a thought you will see echoed across blogs and Twitter timelines. Any pitching coach that has had more than a few clients has run into a pitcher that can look you square in the eye and tell you that he is operating at 100% intent... in between throws that look like they were performed underwater. The catch is that he's not intentionally lying to you; he's just clueless. Using a variety of implements (wrist weights, heavy balls, light balls) and techniques (constraint drills, running throws) can go a long way to helping athletes discover intent they didn't know they had. I've always felt that intensity is something you know when you see it, so in addition to training variety, I make judicious use of Tweets and Vines that demonstrate clear and undeniable intent. Show a kid this video of Driveline Baseball's Matt Daniels performing a pivot pickoff, and ask him if he still thinks his pivot pickoffs are at 100%. Or you can show him video of recent Pittsburgh Pirates draft pick John Pomeroy performing a walking windup. Or you can show him video of pulldowns performed by Trey McNutt, Peter Bayer, Eric Jagers, and Spencer Mahoney. Seeing is believing. Don't be surprised if, after watching videos of true intent, that "underwater" kid suddenly looks a lot more athletic. Getting a kid to discover for himself what the intent to throw hard really feels like is a major developmental milestone.